A number of elements need to combine to ensure the delivery of high quality commercial printing solutions: skilled craftsmen, sophisticated technology, effective quality control and strong project management. Thomas Dean Design provide a first class level of service. We contacted Dean online via Facebook, I sent over our requirements and they were very quick and professional in responding…. Litho printing is a high-quality printing process based around the simple principle that water and oil repel each other. The process works by applying printing ink to a flat plate which is divided into ‘hydrophilic’ and ‘hydrophobic’. Some areas contain a thin layer of water that repel the ink onto other areas. The accept it due to differences surface tension. The ink on the printing plate is then transferred onto printing stock such as paper to leave the desired impression. 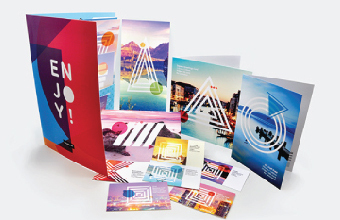 A number of elements need to combine to ensure the delivery of high quality commercial printing. 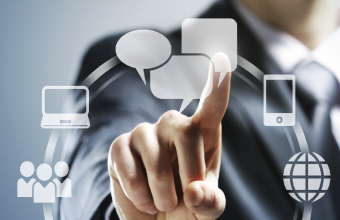 TDD solutions: skilled craftsmen, sophisticated technology, effective quality control and strong project management. LEA have invested heavily in all of these areas. Our new Mitsubishi, 5-colour and coater, alcohol free litho press utilises state-of-the-art technology to store colour settings. And duct profiles to ensure colour continuity across the entire range of your printed material from the business card. LEA’s clients include small, local businesses and large, multinational corporations, all of whom have benefited from the constant attention to detail and time-efficiency that form the working ethos of our highly skilled team of litho printers. 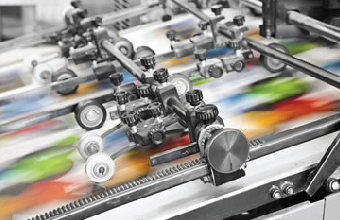 It is typically accepted that litho printing is higher quality that digital printing. If your design includes large blocks of solid colour or gradients, litho may be the best option as they will look a little smoother. The finish of the print is different from digital. With litho, the ink soaks into the paper more. With digital it sits on the surface. With litho, the paper type is more apparent, so even full coverage print will take on the appearance of the paper. If you see a really glossy leaflet it will have been printed using litho. Litho also makes it easier to print on textured paper, and also printing on coloured paper. Litho machines use printing plates which need to be made before printing can begin. This means that there is an upfront cost to litho, before you even take paper and ink into account. However, after the setup cost, litho is then cheaper per sheet than digital so for larger print runs its much more cost effective. In order to start your project with us we advise you gather your research and information so you can present your ideas to us. Contact us using our contact form or simply give us a call, a member our design team will be ready to book you in for a FREE 1 hour design consultation. Whatever your project requirements, we provide a graphic design, artwork and illustration service to match each and every product we supply. At TDD we have witnessed design choices make and break brands. 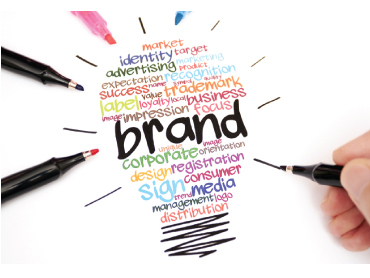 Design alone does not create a brand, brands are created when design and marketing come together. 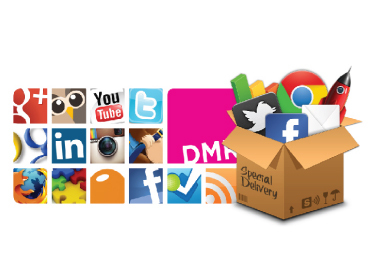 Let us help you and your business communicate its products and services and show your customers what makes you the market leader! 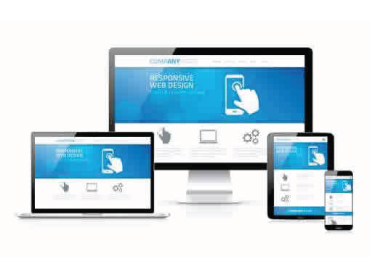 Your Website Design will be bespoke to your business requirements. 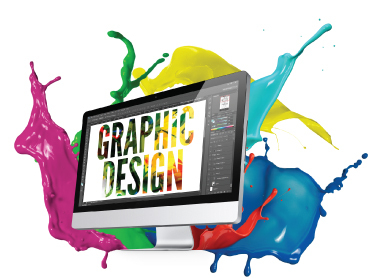 We provide simple but effective website layouts with stunning graphics and professionally written business content.